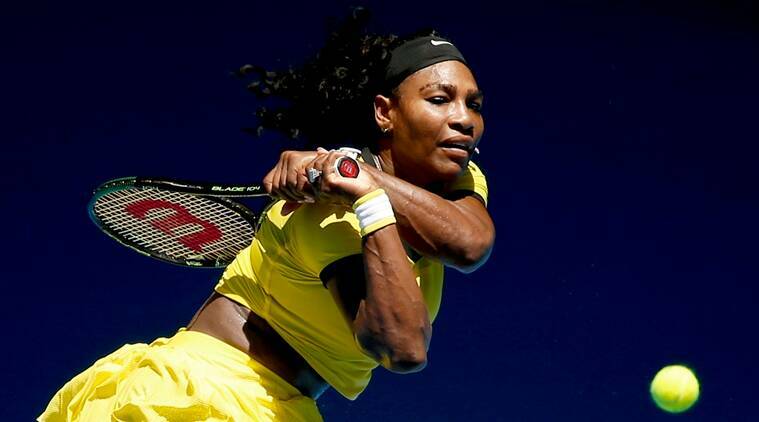 Serena Williams has not competed since her loss to Germany's Angelique Kerber in the Australian Open final in January. Having played just one tournament since mid-September due to various injuries and a recent bout of flu, Serena Williams is now itching to get back into competition with the Rio Olympics among her top priorities for the year. The American world number one has not competed since her stunning loss to Germany’s Angelique Kerber in the Australian Open final in January, and says she has learned lessons from that defeat which she will use to her advantage. “Whenever I lose, it definitely motivates me to do better,” Williams, 34, said on a conference call on Thursday to promote her exhibition match with good friend Caroline Wozniacki of Denmark in New York next week. Williams, who will face Wozniacki in the BNP Paribas Showdown at Madison Square Garden in New York on Tuesday, has already won Olympic gold four times, once in the singles and on three occasions in the doubles. Success in Rio counts among her biggest goals for this year. “Tennis players never really thought about winning the Olympics, you grew up thinking about winning grand slams but now, with tennis in the Olympics, of course you think about it,” Williams said. A growing number of international athletes in recent weeks have said they are concerned about Zika, a virus that has been linked in Brazil to more than 4,000 suspected cases of microcephaly, a rare condition that causes abnormally small heads in infants and can lead to developmental problems. Asked what she thought about the Zika threat, Williams replied: “I have read a few articles about it, but I haven’t been following it a great deal. No scientific proof exists that Zika causes microcephaly or other suspected complications, but traces of the virus have been found in the bodily fluids and tissues of mothers and babies affected by it. The link has led the World Health Organization to declare the Zika outbreak a global emergency.